Cookware is among one of the most important tools in any kitchen’s collection for making a great meal. 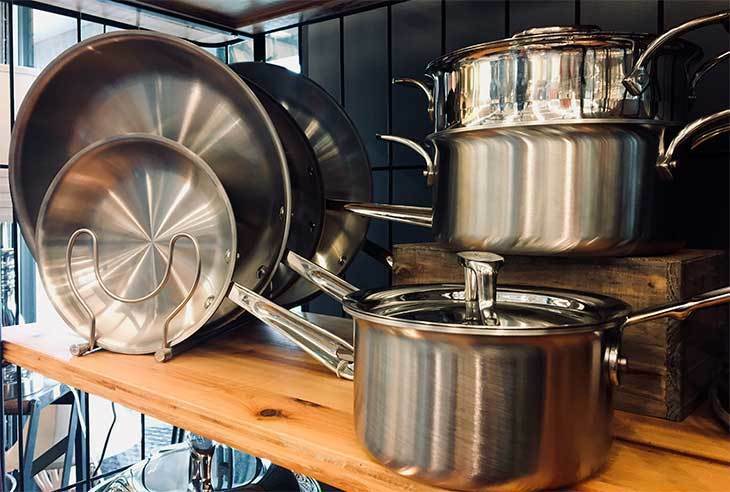 Whatever your favorite pot or pan may be, to whatever cooking surface you cook on, we have you covered. Cast iron, ceramic, nonstick, natural, multi-clad, gas, electric, induction, we will help you find the cookware to suit your needs.